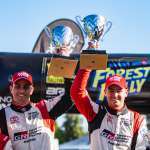 Toyota Gazoo Racing Australia’s Harry Bates and John McCarthy have won the Make Smoking History Forest Rally and claimed maximum points in the opening round of the CAMS Australian Rally Championship (ARC). 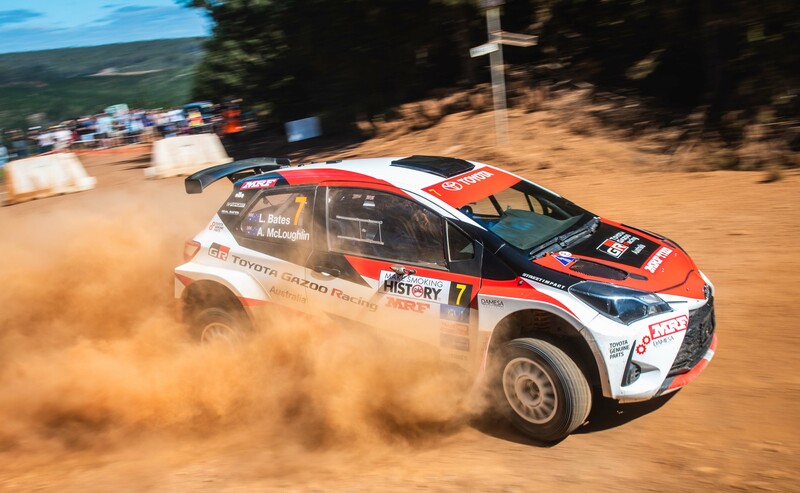 Bates and McCarthy also took home the bonus point for most stage wins aboard their new Toyota Yaris AP4, securing 13 out of a possible 18 stage victories and victory in both heat one and heat two. In second overall and emphasising Toyota’s dominance of the weekend was Harry’s younger brother and teammate Lewis Bates. 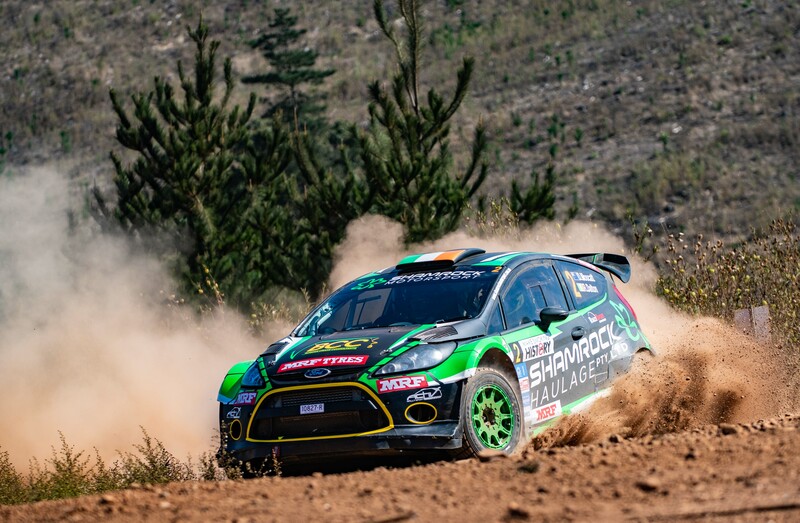 Lewis and co-driver Anthony McLoughlin were able to claim some bragging rights with four stage wins across the weekend. This event was the first time Lewis had raced in the speedy Yaris and proved he has the speed to match it with his older brother. Rounding out the podium, Western Victoria Crane Trucks’ Darren Windus and Daniel Brick finished third – cemented by a solid Sunday on the forest roads. 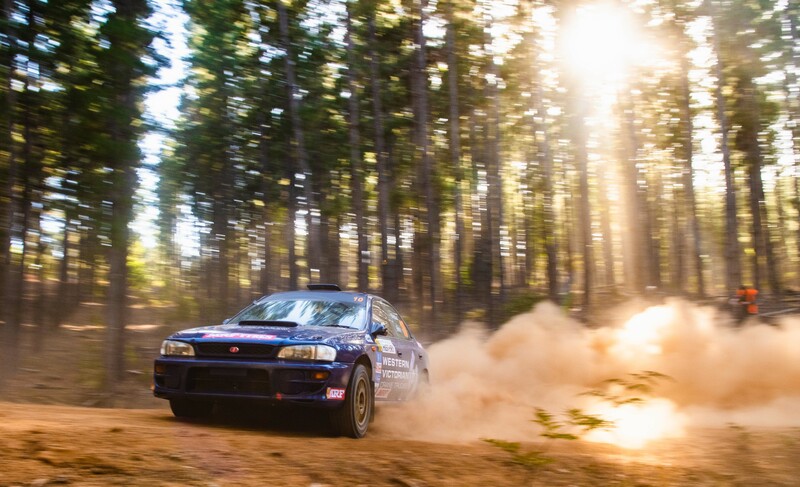 One of the four cars in the new Activ Rally Sport team, Windus and Brick had a memorable and trouble-free weekend in their trusty Subaru Impreza WRX. 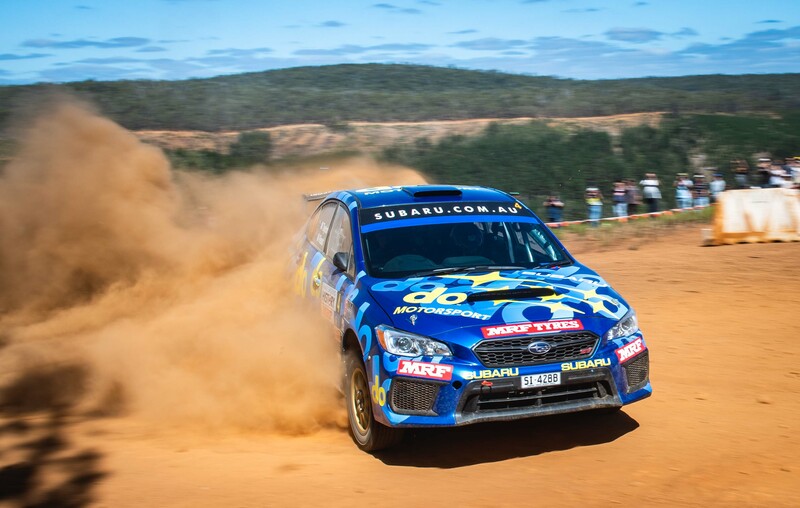 It was a tough Sunday for Subaru do Motorsport’s Molly Taylor and Malcolm Read. Mechanical gremlins hampered their second heat and a chance at the podium. Their pace throughout the weekend in the Subaru WRX STI was solid and not far behind the lighter Toyota on various stages. Shamrock Haulage’s Richie Dalton and Dale Moscatt had a scare midway through Sunday – a rollover meaning they had to park their Ford Fiesta for the day but they showed impressive pace as they start to learn more about what the car can do. In ARC2, Lewis Bates and McLoughlin were first of the ARC2 runners. Haowen Chu and Caleb Ash claimed ARC2WD honours, another consistent event from Chu saw him finish another rally, this time in his red Hyundai Lantra. Meanwhile, locals were also battling for the CAMS Western Australia Rally Championship, and it was a tight tussle throughout the two days. Truck Wholesale WA’s John O’Dowd led the local charge and claimed WARC honours in the Skoda Fabia R5. 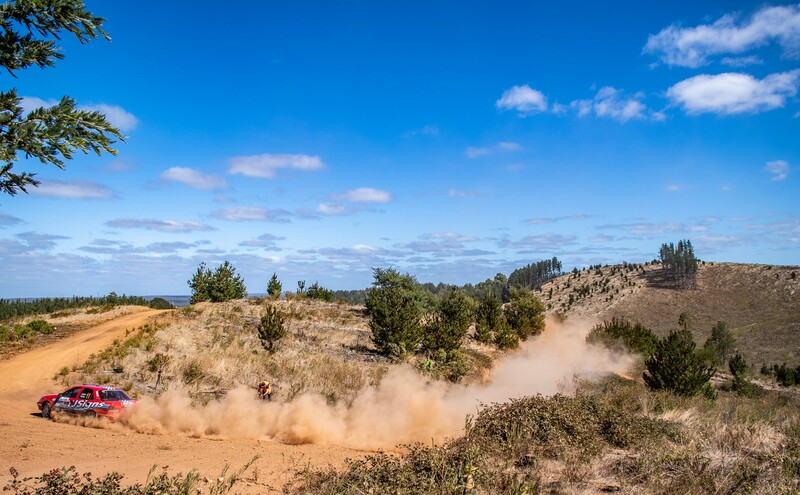 The CAMS Australian Rally Championship now heads to Canberra for the first of the one day sprint events – the Netier National Capital Rally on May 11. Championship points will be published on www.rally.com.au later today.